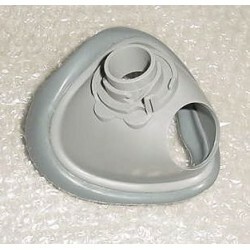 Business Jet Aircrew Emergency Oxygen Mask. Manufactured by Bennett. P/N 210543. Sold for display only. 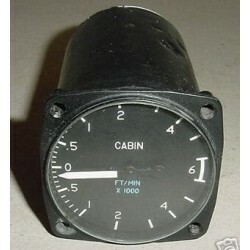 Cessna Citation Cabin Vertical Speed Indicator / VSI. 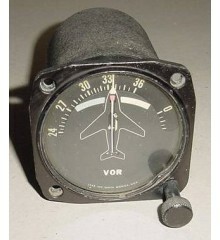 Manufactured by Aero-Mach. P/N C668517-0101.Sold for display only, as is, no returns.